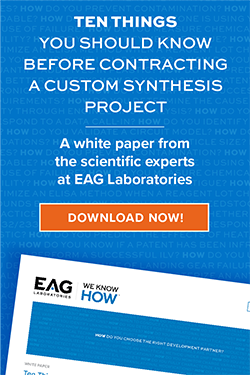 EAG offers both cGMP and non-GMP radiolabeling services to support preclinical and clinical metabolism, environmental fate, and other types of studies supporting small molecule development in a variety of industries, including pharmaceutical, agrochemical and industrial. We have expertise in 14C and 3H radiolabeling of active ingredients, metabolites and impurities and dedicated in-house analytical services for GLP-certification of materials. Our team provides organic synthesis of compounds at the milligram to kilogram scale in our custom synthesis lab. We can handle difficult chemical synthesis projects that require fast turnaround and characterization for structural confirmation and purity. Composed of Ph.D., M.S. and B.S. 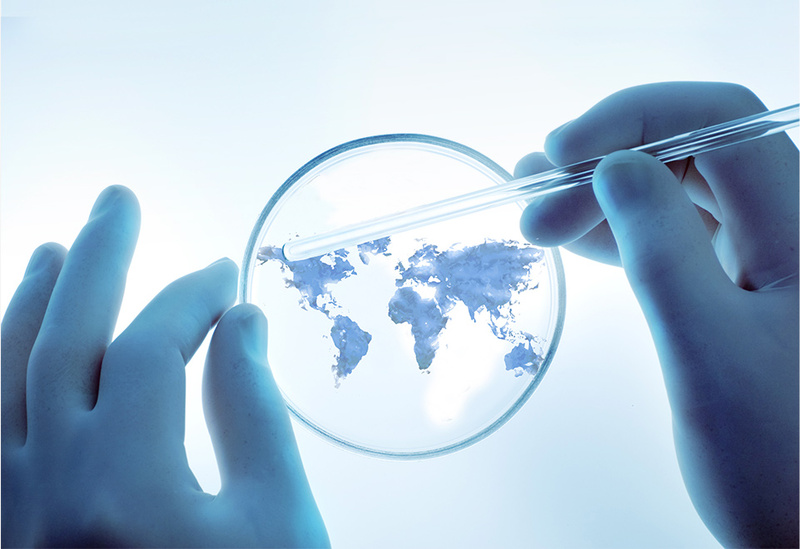 synthetic chemists, we can assist your research staff in developing new chemical compounds. We will safeguard your confidentiality, as our clients retain all intellectual property of their research. 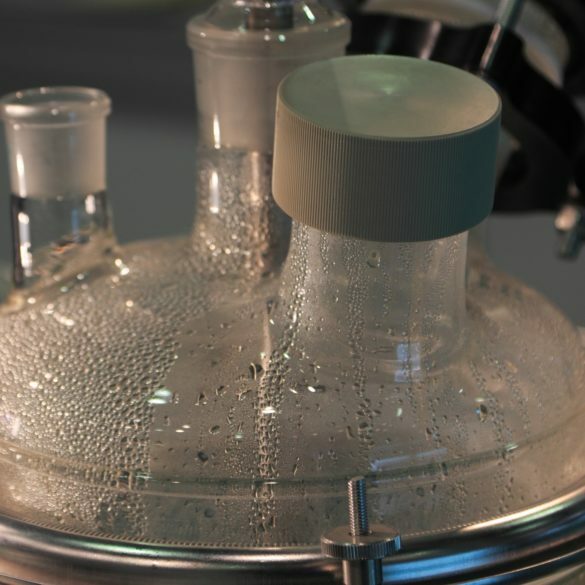 We also provide custom synthesis of small scale APIs, intermediates and fine chemicals from milligram to kilogram quantities, including reference standards, impurities and metabolites. EAG gladly provides emergency/rush services.